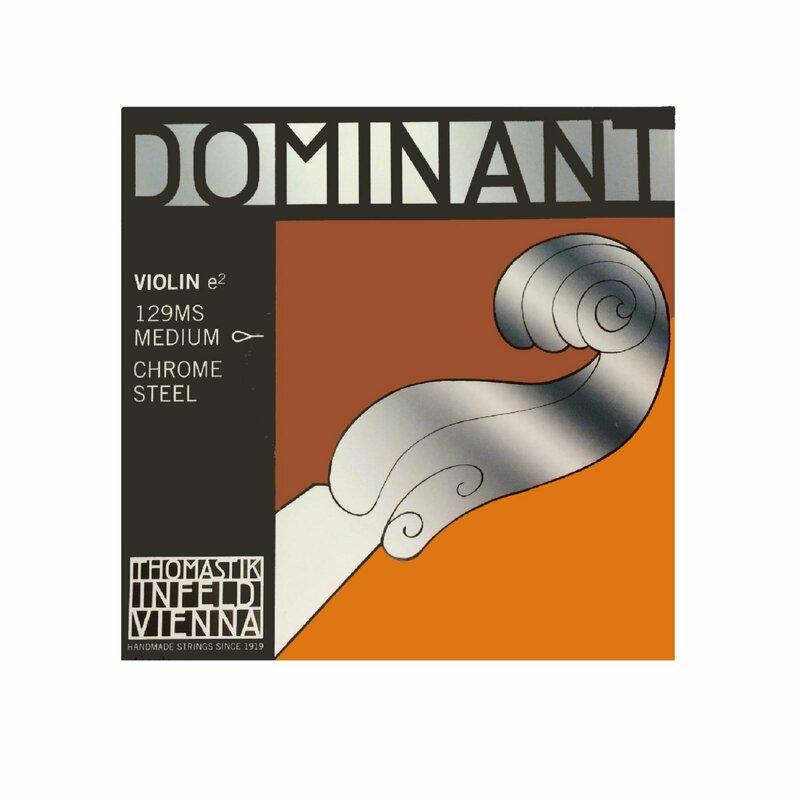 Widely regarded as “the reference standard” Dominant strings, made with a highly flexible, multi-strand synthetic core, provide the tonal warmth and feel of a gut string while being impervious to changes in humidity. The sound is soft, clear with a stable intonation and they are rich in overtones. One of the world’s most popular strings!